More than 100 scientists and policymakers met in Canberra to discuss burning issues in Australian science and technology. At a time where society is facing numerous challenges that can and should be informed by science and technology, experts will discuss why evidence, research, and reason lead to the best policy outcomes. 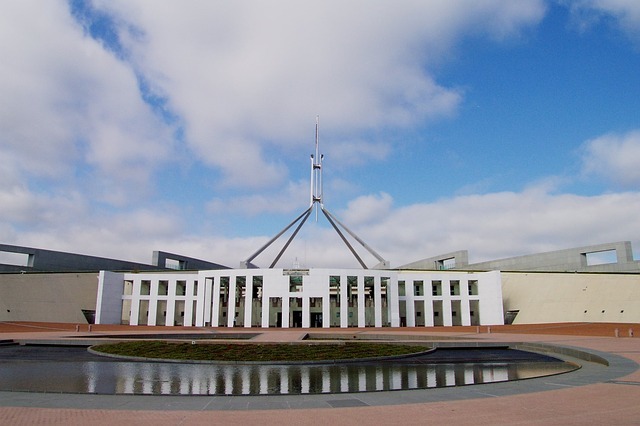 This year’s Science meets Policymakers focuses on two issues in particular – a plan for the future of Australian science and innovation; and how to best synthesise technology and economics to improve planning for the natural environment. Experts in policy, science, and technology are actively workshopping solutions in these two critical areas, with findings to inform the creation of the 2030 Strategic Plan for the Australian Innovation, Science and Research System, and Australian environmental policies. CEO of Science & Technology Australia, Kylie Walker, said it was heartening to see representatives from a range of Departments, professionals from across numerous science, technology, engineering and mathematics (STEM) disciplines. “We’ve given Canberra’s collective brain-power a significant boost today: we’re proud to bring Australia’s best policymakers together with some of the brightest scientific minds,” Ms Walker said. Ms Walker said science and technology play an important part in defining problems, measuring their impact, and proposing solutions to address them, while great policy finds ways to integrate these solutions into society. “The more science and technology can play a part in the way we address some of the biggest problems in our community, the stronger and more effective federal policy will be. Please note: Media are welcome to attend the final session from 4:10pm at ANU Commons, as a summary of the day’s findings will be presented. You can read about the findings from Science meets Policymakers 2017 here.